Floral print has also been a fan favorite when it comes to Nike releases, and the adding to the latest lineup is the Air Force 1 High. This Nike Air Force 1 High features a Black leather upper highlighted with floral print covering the heel area. 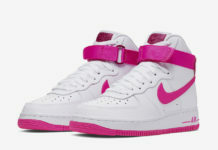 A Pink stitched Swoosh logo on the sides, Nike’s blocked logo in Red on the tongues and heels atop a Sail midsole and Black rubber outsole completes the design. 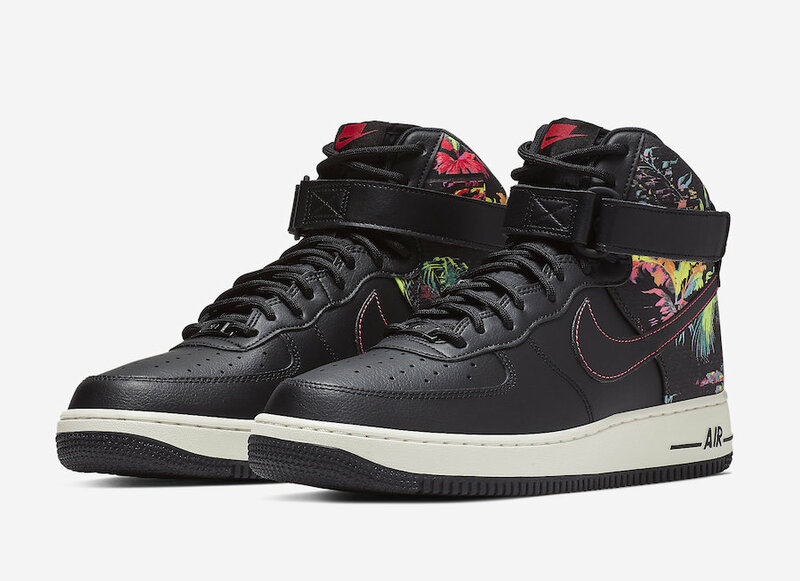 Check out the official photos below, and look for the Nike Air Force 1 High “Black Floral” to release very soon at select retailers and Nike.com. The retail price tag is set at $110 USD.